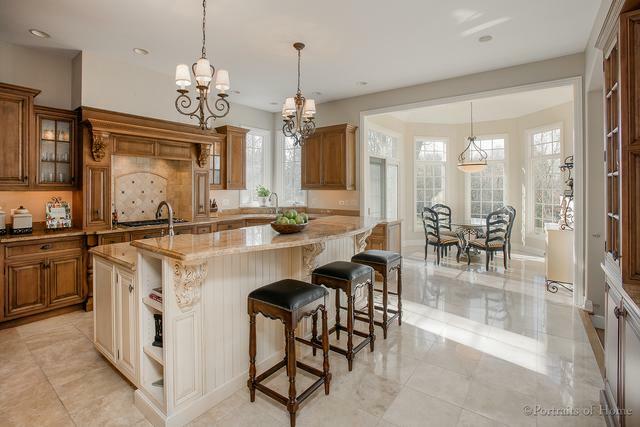 INCOMPARABLE SETTING, ARCHITECTURE AND DESIGN DESCRIBE THIS CUSTOM HOME SITUATED ON 1.34 ACRES. A WONDERFULLY SERENE SPACE TUCKED AWAY YET SO CLOSE TO ALL. 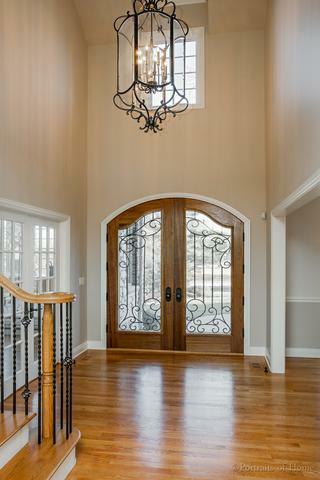 FIND OUTSTANDING CRAFTSMANSHIP+TIMELESS BEAUTY BOTH INSIDE & OUT. GRACIOUS FORMAL DINING & LIVING RMS. 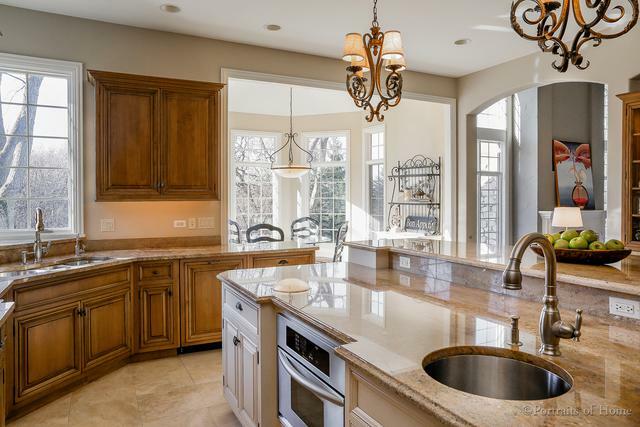 THE GOURMET KITCHEN BOASTS OVER SIZED ISLAND, W/I PANTRY RADIANT FLOOR HEAT & SUN DRENCHED BREAKFAST RM. TRULY THE HEART OF THIS HOME, THE WEST FACING 2-STORY GREAT RM FEATURES TREMENDOUS WINDOWS, SUNLIGHT & WET BAR. BREAKFAST & FAMILY ROOMS OPEN TO EXQUISITELY DESIGNED PATIOS, STONE FIREPLACE & PROF LANDSCAPED GROUNDS. 1ST FLR MASTER IS COMPLETE W/SITTING RM, 2-SIDED FIREPLACE, DUAL W/I CLOSETS + RADIANT HEAT SPA BATH. THE 2100 SF WALK-OUT BASEMENT BOASTS BILLIARD, MEDIA & REC RMS, A 935 BOTTLE REFRIGERATED WINE RM W/HUMIDOR, OFFICE/GUEST OR EXERCISE RM, FULL BA, ADDITIONAL STORAGE + ACCESS TO GARAGE. ADD'L AMENITIES INCLUDE RADIANT HEAT ATT 3-CAR GARAGE, 2 CAR GAR IN REAR CORNER OF LOT-PERFECT FOR POOL EQUIPMENT. WHEATON SCHOOLS!